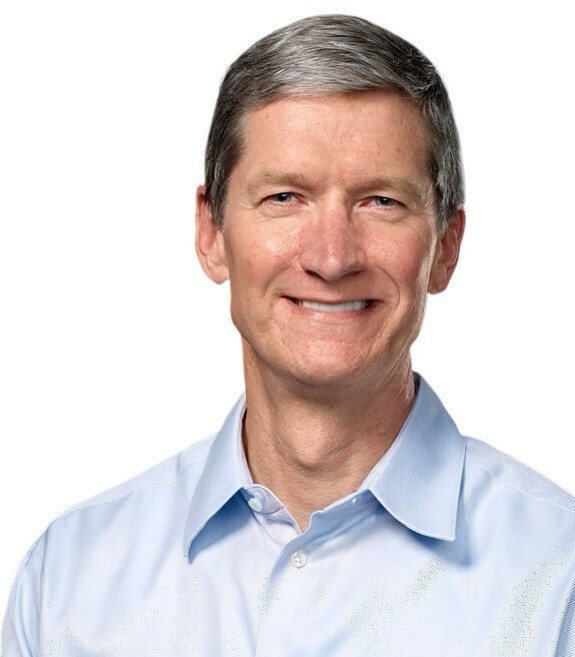 Apple CEO Tim Cook has vetoed plans by the company's Market Directors to open additional stores on Thanksgiving Day, according to ifoAppleStore. Last year, only the tourist-heavy Fifth Ave (New York), Royal Hawaiian (Hi. ), Forum Shops (Las Vegas) stores were open on Thanksgiving. This year Apple's retail Market Directors had planned to open at least ten stores on Thanksgiving, believing the company was missing out on substantial holiday sales. However, Tim Cook has overruled that plan. On Wednesday morning over the objections of the Market Directors, Apple CEO Tim Cook cancelled the plan to keep several stores open on Thanksgiving. Cook’s specific objection was that it’s important for Apple retail employees to be with their families on the holiday. On the other hand, the Market Directors were reportedly motivated by large potential holiday-quarter bonuses based on performance targets, adding to their $400,000 salaries. The last calendar quarter at Apple retail is always the busiest and generates the most revenue, leading to the largest bonuses. Apple is still opening many of its retail locations early on Black Friday. We'll post the company's deals as soon as they go live.